Our philosophy is based on mutual respect regardless of race, religion, or political ideology, and the esteem for local values and culture. Human rights shall be respected at all times. Harmless traditional medicine practices are respected and as much as possible integrated in our projects. The development of ideas and new ways of looking at existing approaches is especially important to us. Learning from each other characterizes our collaborative work. 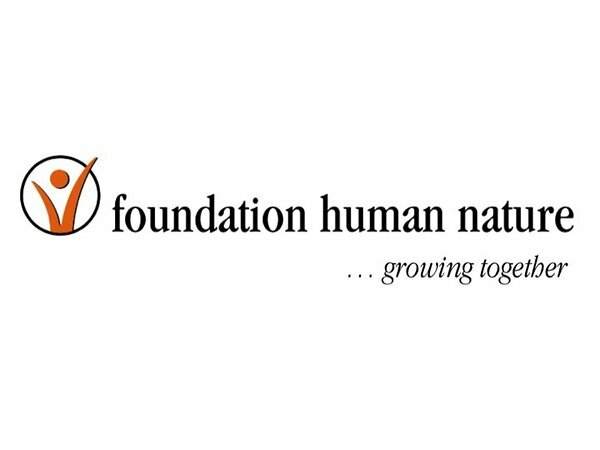 To realise the objectives of Foundation Human Nature, several participants work together: local, national and international volunteers as well as the employees of the organisation, involving partner organisations, local and national governments. At the outset, Foundation Human Nature checks the feasibility and chances for the sustainability of projects on the ground. Subsequently a decision is made whether to accept or reject these projects. Upon acceptance of a project, the main problems in a region are identified in collaboration with the local population. Goals are set and a project plan is established. These are adjusted to the specific needs of the local population. At the same time, a committee of volunteers is founded to act as local representatives of the respective projects. All projects are co-financed together with the local population, e.g. through local labour or building materials. After the establishment of primary healthcare services the twin pillars of health promotion and disease prevention are emphasized and supported by our organization. Education and further training of locals to do voluntary and remunerated work are part of the local projects. The local volunteers are also multipliers in their villages, e.g. in the context of educational work, campaigns and day-to-day work as community health workers. In doing so, they provide an important basis for the multiplier mechanism which enables tasks to be done independently on site and projects the organization’s capacity as a facilitator in achieving its goals. With the strategies described we create opportunities for a long-term development and a sustainable improvement of the local living conditions.